When you have to go to that place, that damn building and sit at the damn desk 40, 50, who knows how many hours a week, coworkers are a lifeline. Very few coworkers know about my writing. It doesn’t mesh well with my job and I’m enjoying the separation of church and state as long as I can. 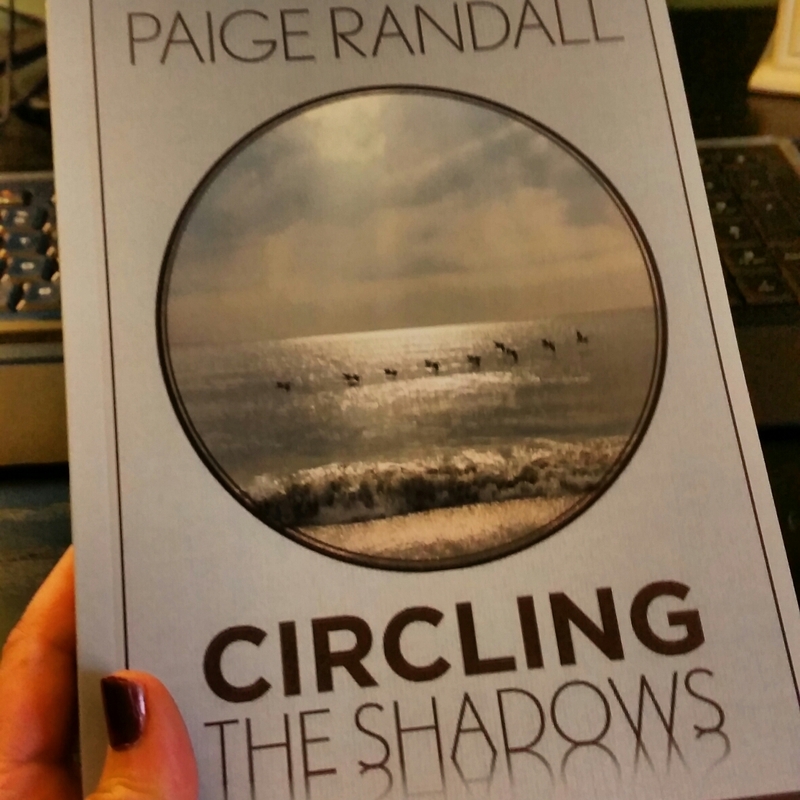 Friday I brought in the proof of Circling The Shadows. The support I feel from these people, has been extraordinary. And the joy they shared in seeing my book, warmed my heart. Truly, I tweet about IT CW incessantly. He is my perfect foil in every way… backgrounds, beliefs, etc. He likes to tell me to be more ladylike. I like to tell him I’ll kick him in the balls. It’s a nice friendship. Watching him hold my book, telling me how proud he was of my accomplishment, was lovely though, really genuine. There is another CW who gave me a huge smile with a beautiful text. Add to that everyone who literally breathed deeply the pages of my story, there was such kindness. How do these people, whose homes I’ve never seen, who have never eaten at my table, become like family? To these and many others, new friends and old friends, who shared my struggles with story and processes of publishing, I am so grateful to you. The daily grind is much less grindy with you in my life.